Published September 2016, 400 pages and includes 31 illustrations. The Nichi Bei Foundation and Nichi Bei Weekly are proud to announce the publication of historian Greg Robinson’s new book “The Great Unknown: Japanese American Sketches,” which is largely based upon his popular column in the Nichi Bei Times and Nichi Bei Weekly. The book is the first anthology of Robinson’s column “The Great Unknown and Unknown Great,” which were published in the Nichi Bei Times from 2007 to 2009 and its successor the Nichi Bei Weekly from 2009 to 2012 — and is still continuing — plus a selection of articles that appeared in outside publications or are appearing in this volume for the first time. 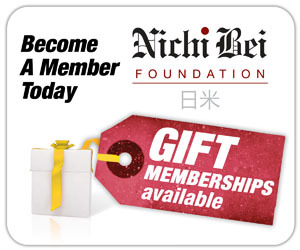 The Nichi Bei has been proud to incorporate Robinson’s annual column on LGBT Japanese American history, he added. Greg Robinson is professor of history at Université du Québec à Montréal. 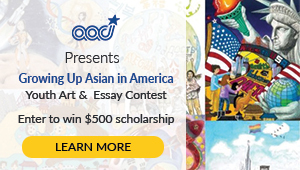 He is the author or editor of several notable books on Japanese Americans, including “A Tragedy of Democracy,” which was awarded the history book prize of the Association for Asian American Studies; “After Camp,” winner of the Caroline Bancroft History Prize in Western U.S. History; and “By Order of the President.” He writes a regular column, “The Great Unknown and the Unknown Great,” for the Nichi Bei Weekly in San Francisco and is an active speaker and writer in the public arena and the blogsphere. While the hardcover book published by University Press of Colorado retails for $45, they are on sale at a specially discounted release price of $42, including tax, shipping and handling. 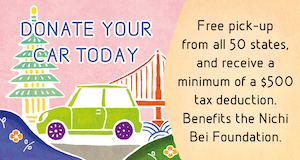 For more information, e-mail programs@nichibeifoundation.org or call (415) 294-4655. Mitsuye Endo-Plus grand dans son obscurité?